Back Alley Creations: Spider man Candy Blue Hardware kit! 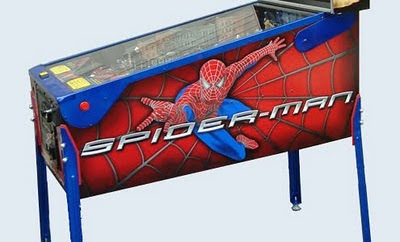 I have just finished making the Candy Blue Hardware for the Spider man Pinball. I will now offer a powder coating service on my site for your hardware. This color is really nice and even though the picture is nice it still does not do it justice. Kits are available on the website.